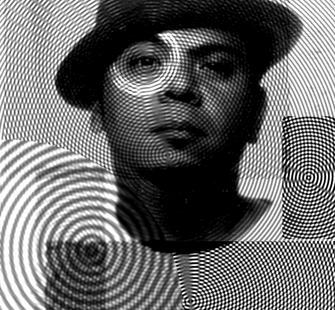 Josué Rojas, a Salvadoran-American, Native of San Francisco's Mission District. Trained as a painter, he works a a journalist. He travels the world, documenting the "wierd and cutty"-- beautiful bits of life. Hel may be spotted painting murals in SF, at a local calamity with a news camera on his shoulder or somewhere in Latin America on a hammock, dreaming and scheming. He's a founding memeber of the CEIBA Project, a transnational art collaborative that works promoting art as non-violence.